This stately house, built at a time when craftsmanship reigned and architectural character was … read more. Ready for IMMEDIATE DELIVERY! Nestled in the quiet community of Valley Park, this stunning form… read more. Spacious rental on a cul-de-sac lot! 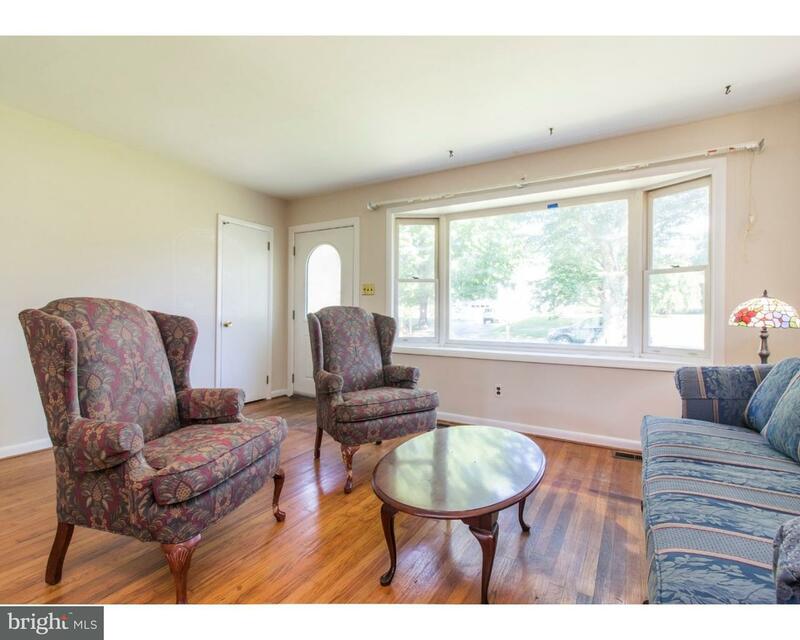 This 4 bed, 2.5 bath home in Phoenixville has a large din… read more. Welcome to 63 Rossiter Avenue, a charming 4 bedroom, 2.5 bath split-level home in Phoenixville … read more. 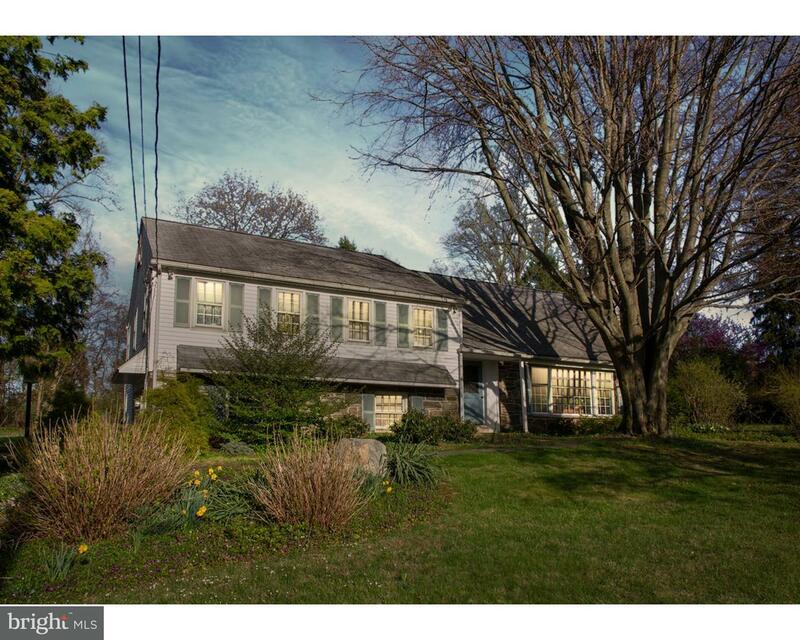 This Is A Gem Located In The Popular Valley Forge Woods Community -With 4500 Sq. Feet Of Living… read more. Beautiful Farmhouse style home designed by Ann Capron and built by Chip Vaughan. Great location… read more. Clean Bill of health – Stucco Inspection and Home Inspection – all reports available. Home warr… read more. Location Location!!! 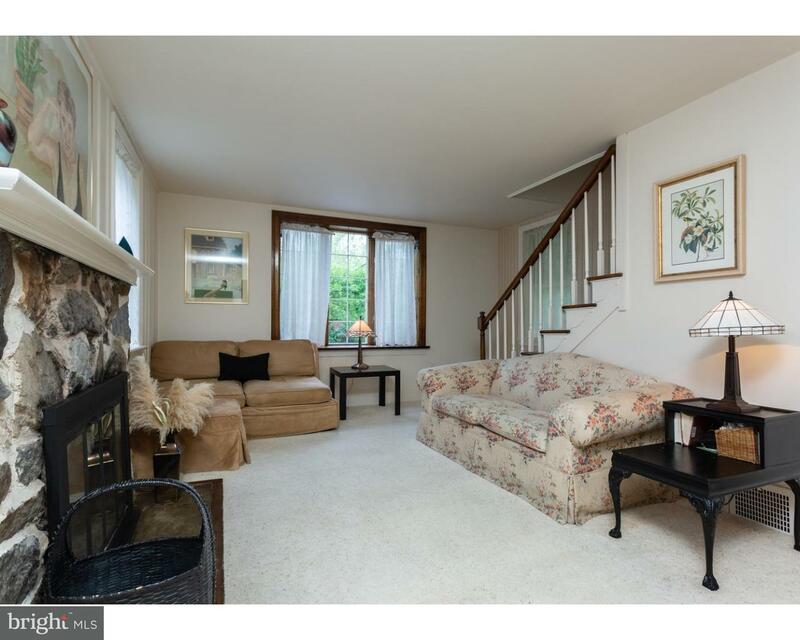 Easily commute to King of Prussia and major routes of 202 & 76 or drive ju… read more. Please do not call the seller. 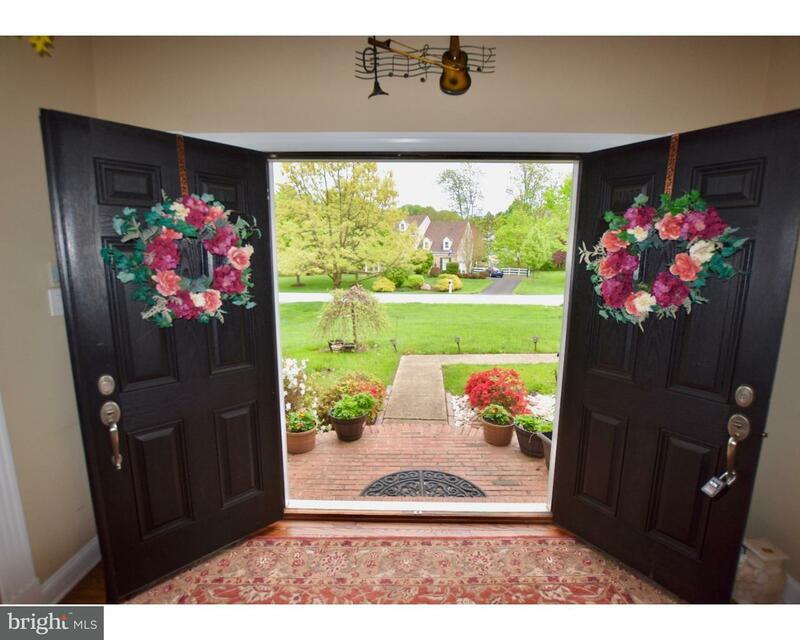 The property is still listed with RE/MAX Main Line and will retu… read more. This 3 bedroom, 2 ~ bath former model home at Potters Pond comes with many upgrades throughout … read more. A Must See. This is Your Chance to Own a Gorgeous Home in the Popular Neighborhood of the Meado… read more. Situated on the side of Valley Forge Mountain is a spectacular Mini-Estate offering ultimate pr… read more. The stately charm of this 1880’s meticulously maintained Pennsylvania homestead is grounded his… read more. 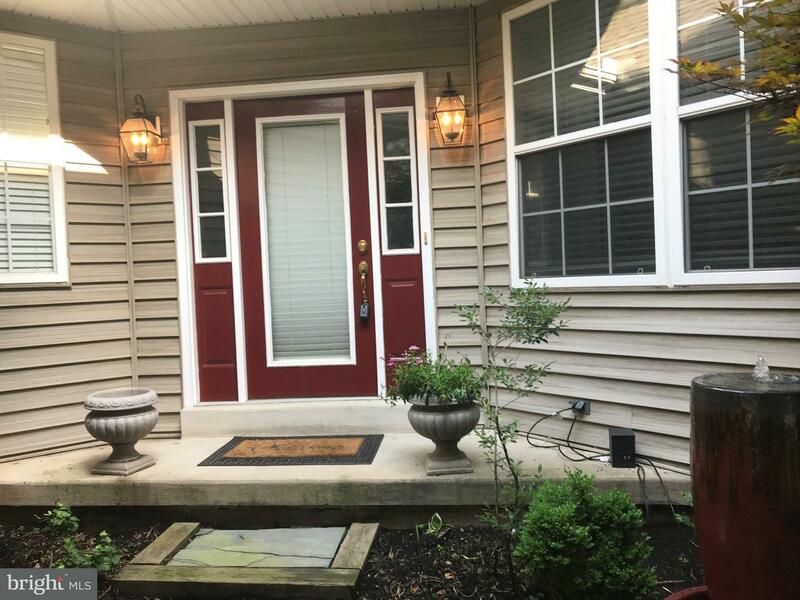 Unique opportunity in Schuylkill Township, located at the gateway to Valley forge where you can… read more. Wake up every morning to the sound of birds, a flowing stream & radiant views from the many win… read more. Grand Brick Front Luxury Home in the Popular and Desirable Valley Forge Woods. This Home is Rea… read more. Welcome to 608 Patriot Lane in the Highly Desirable Meadows at Valley Forge! This Magnificent H… read more. Wonderful spacious home in the sought after Fernleigh Community. 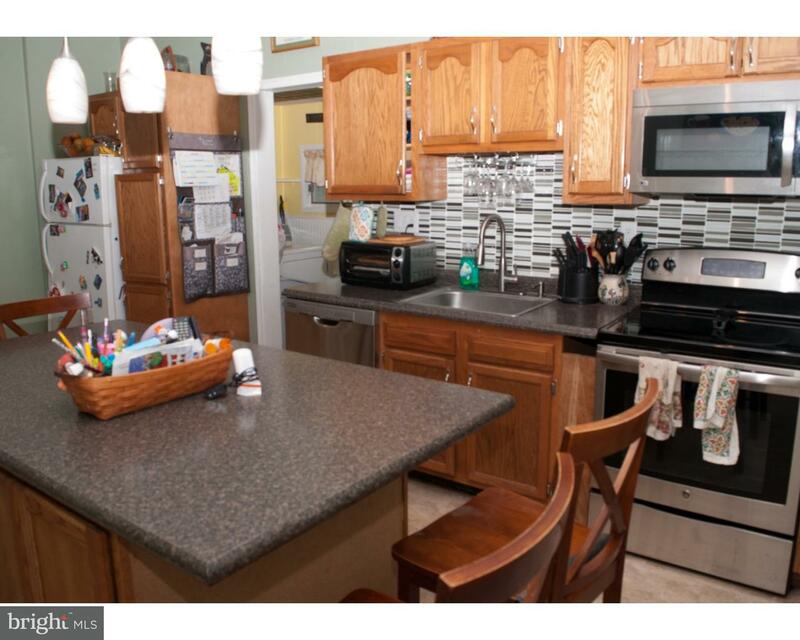 This fabulous 3 bedroom, 2 ful… read more. Custom 3500 Sq Foot Contemporary Home designed by noted architect Paul L’Esperance. Was featur… read more. 4 bedroom, 2.5 bath single on 0.4 acre in Brockton is ready for you now. Deck, Large lot. Tamaq… read more. 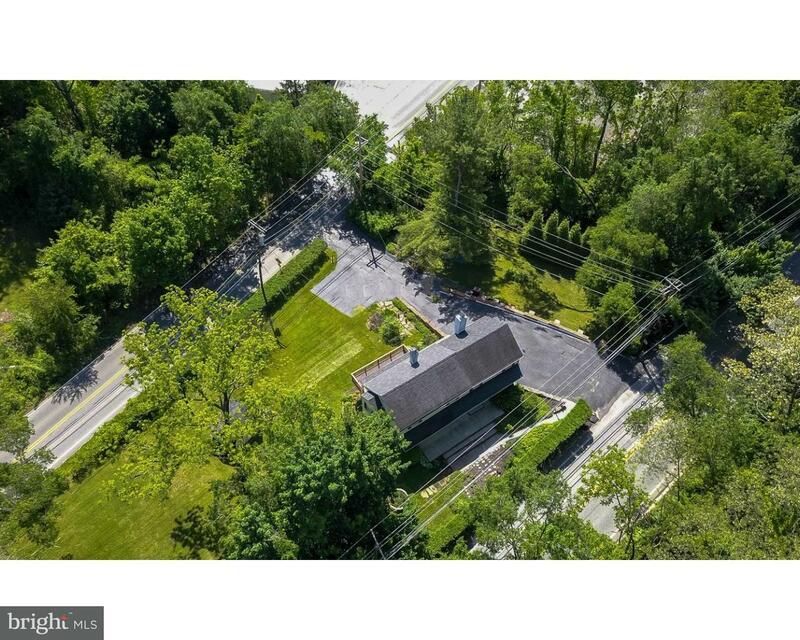 Peaceful location on a cul-de-sac road atop desirable Valley Forge Mountain and surrounded by n… read more. Welcome home to 213 Green Street! Beautifully, well kept 3 bedrooms, 2-bath home. Take a step i… read more. WOW!! looking for move in ready, clean , nice view look no further. Beauty in Brockton shows … read more. 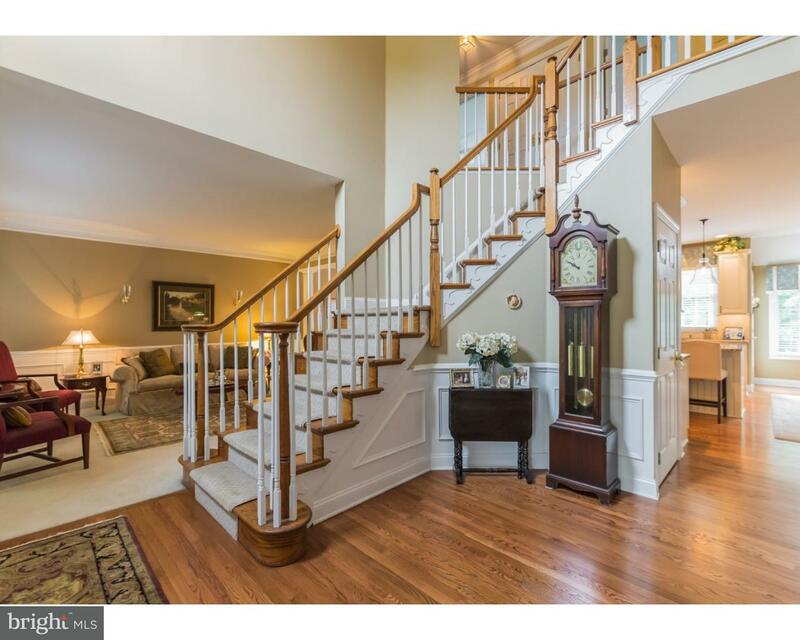 Stately Brick Colonial Larger Madison Federal Model Situated on Premium Lot in Valley Forge Woo… read more. Enjoy homeownership in this perfect ranch home that’s highlighted by the quaint and walkable ne… read more. Welcome to 60 Beacon Hill Drive! A five bedroom, three full and one half bath, 2,838 square foo… read more. Mid-Century Ranch Home Built to Last. 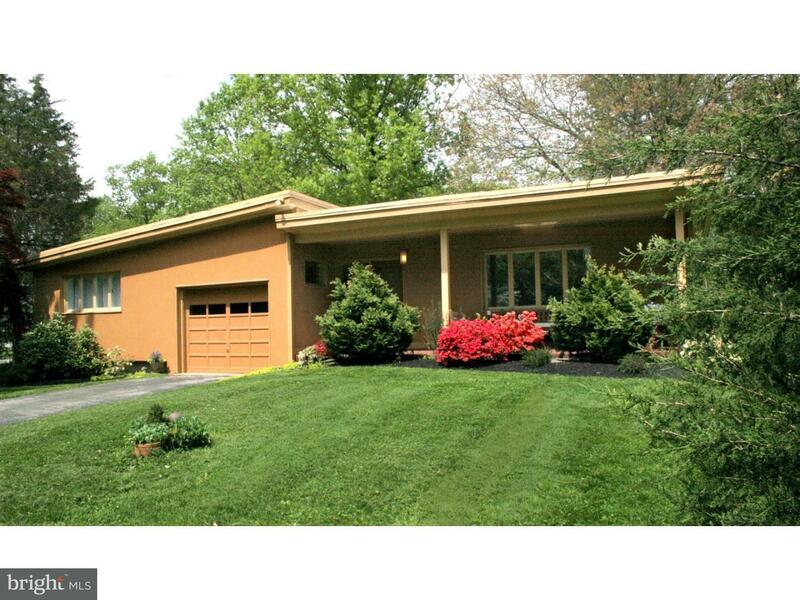 Custom-built mid century ranch classic, designed in 1… read more.